Here is a Soul Eater wallpaper. I cleaned up the eyes a little as they seemed to dark in my previous version I had before I was about to upload. This wallpaper didn't really take long too make. I actually created this quite a while ago but kept meaning to upload it. 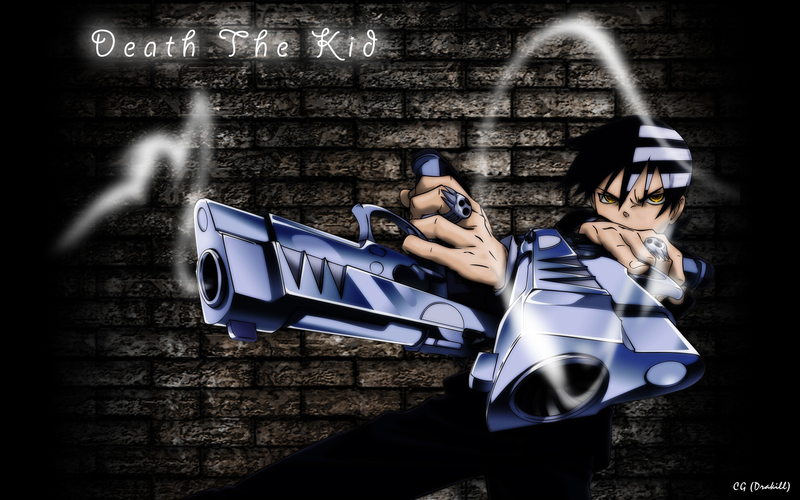 nice death the kid wall, I like the smoke coming off the guns, I also like the simple background you used, helps accent kid that much better ! I've sent the person who posted in on deviantART a message. Really nice... The smoke coming out of the gun looks awesome!